Rich and creamy with an immediate penetration and non-oily finish. 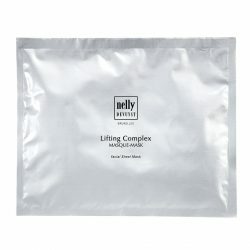 Apply the Lifting Complex Cream morning and evening on cleansed skin. Gently massage the face and the neck until the cream is completely absorbed. Non-comedogenic and dermatology tested. For external use only. Avoid contact with the eyes.